What does truth mean to you? How does the perception of truth impact our future? 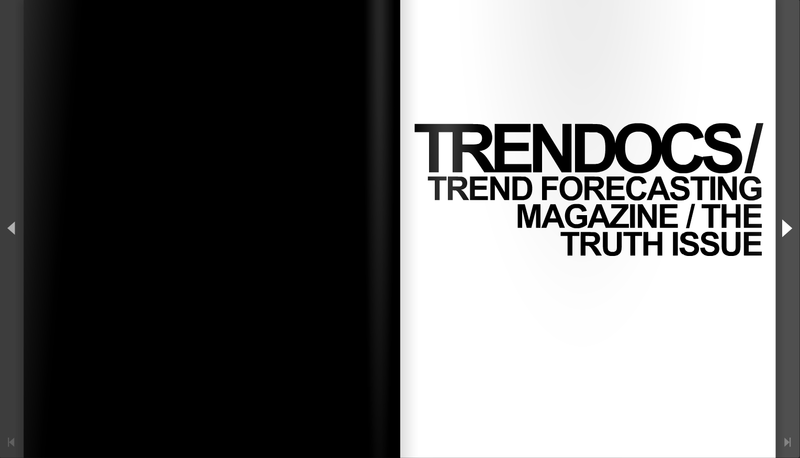 Florentine fashion school Polimoda just released the latest issue of Pre Magazine that titled The Truth Issue. 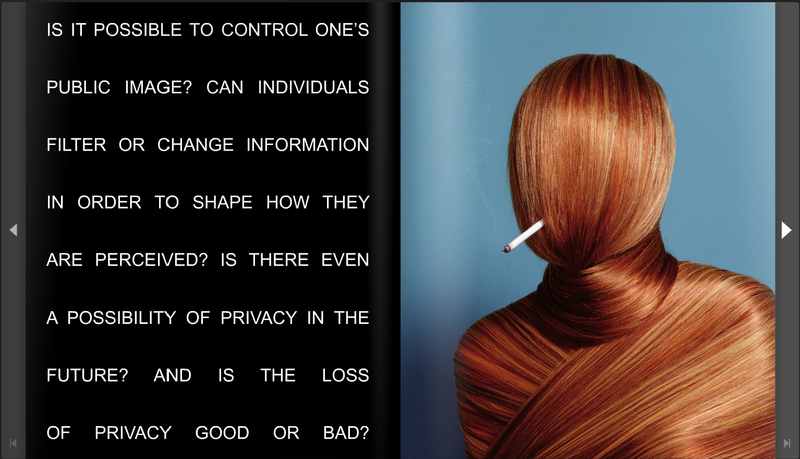 Pre Magazine a yearly publication that created by the Trend Forecasting Master students. In this latest issue the students spark a debate on different facets of truth, for example, how reality becomes separated with the virtual world, the changing role of privacy, the search of honest inner values, and the re-definiton of love. 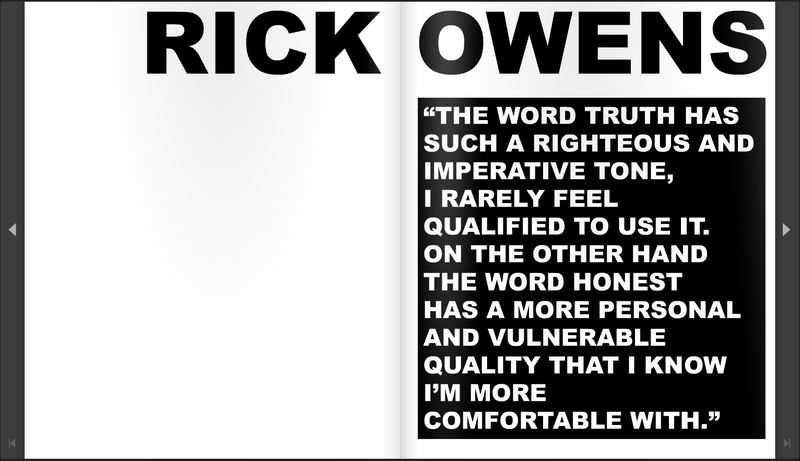 There are also contributions from fashion visionaires such as Rick Owens, Walter Van Beirendonck, Hussein Chalayan, Julie Christie, Barbara Hulanicki, Li Edelkoort and Linda Loppa, who talks about truth in their own sense. Are you ready to face the TRUTH?